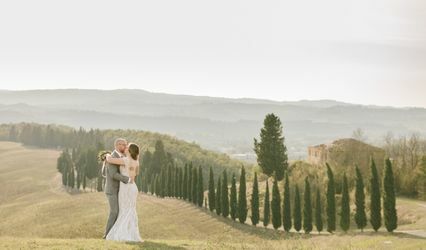 Lovesome events offer bespoke wedding planning and coordination services, as well as event planning in Tuscany. 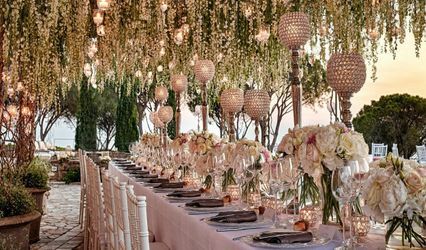 We are a full service company, meaning that we will not only help you organise your event but can also plan a whole holiday for your wedding party, complete with wine tastings, sightseeing, spa days and shopping trips. We plan for all budgets, because even a small budget event should be and can be just as memorable. 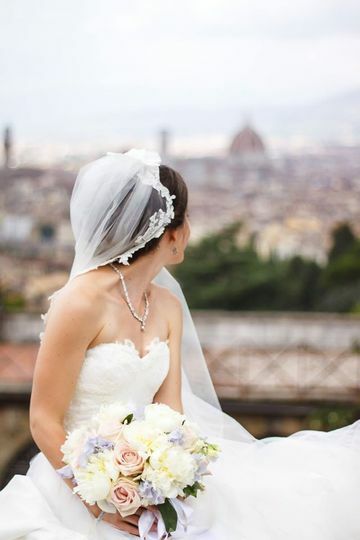 If you want to go big though, sky is the limit, as Florence and Tuscany offer some seriously spectacular options. We will look after every detail, in fact we rather enjoy the tiny details and get a bit of a kick out of them! Making eco-conscious choices for your event where possible is also close to our heart! Everything starts and is based on a good relationship with the client, it's important that we are on the same page, which is why good communication is super important for us. We can Skype, email or meet up before you make your decision whether or not we're the right service for you. 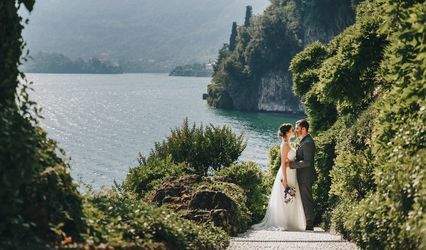 Get in touch to start planning your dream wedding in Italy!